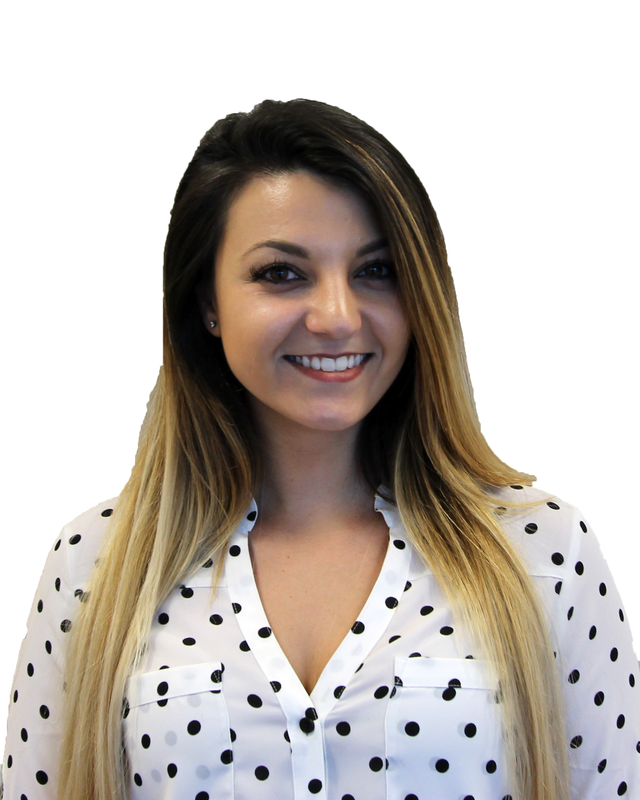 Stacia originally joined Premier Property Management in early 2017 as an intern. Following an impressive internship, Stacia was hired full time as Premier Property Management's Director of Smiles. In late 2018, Stacia was promoted to Staff Accountant. Stacia is a Kentucky native but moved to Naples in 2002. She is currently pursuing her Masters in Accounting at Florida Gulf Coast University.